Get a better understanding of your role as a leader on your board and in your district. 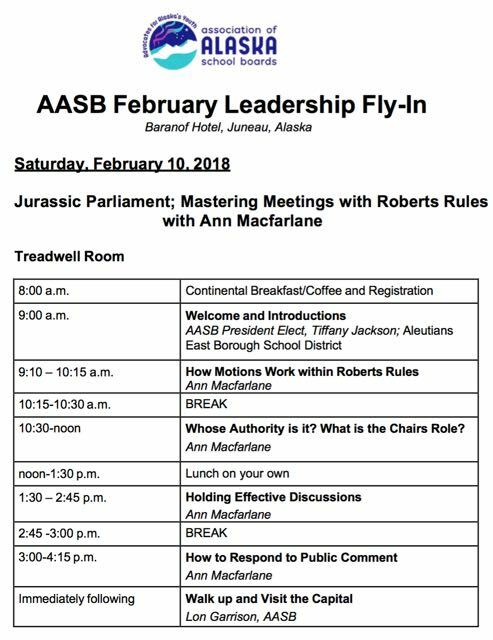 Discuss issues influencing education in 2018. 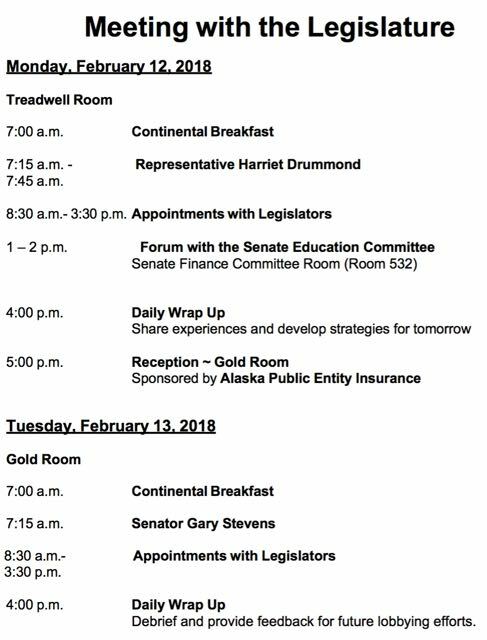 Meet with legislators and other decision makers. Learn how new legislation will affect your district. 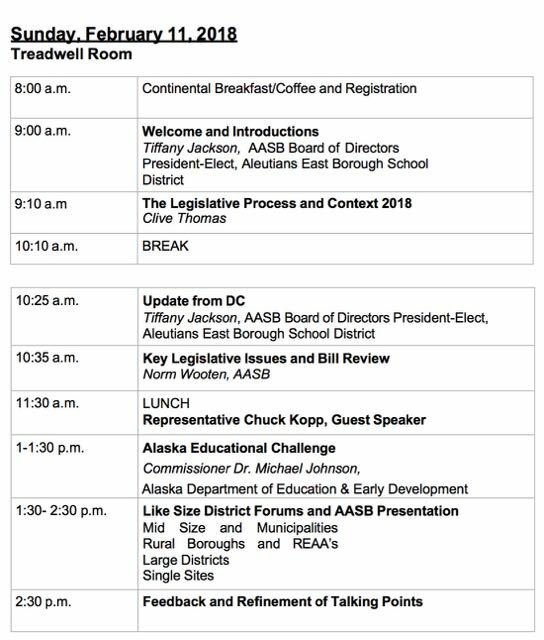 Show that the unity of Alaska’s School Boards can lead positive change. Learn about other cultures and communities.